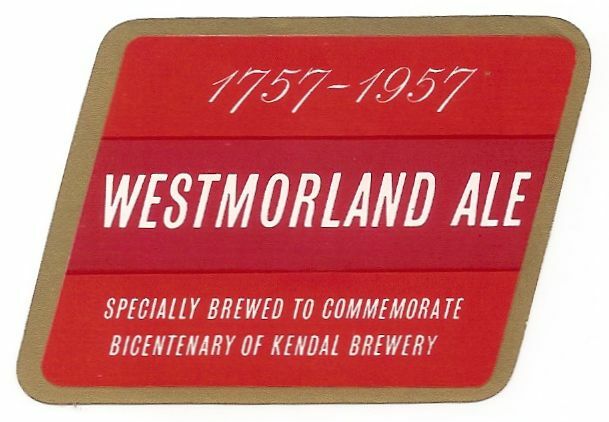 The brewery was founded in 1757 (why is that date familiar?) 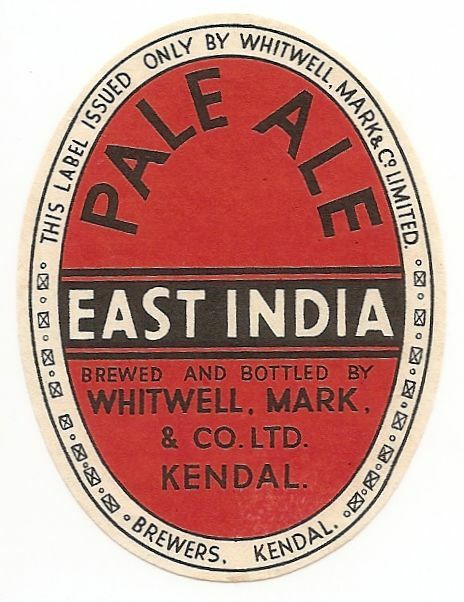 by John Whitwell and registered as a private company in 1883. 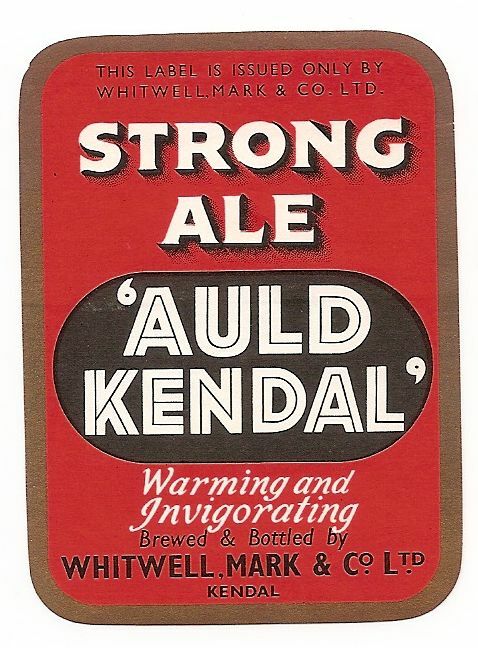 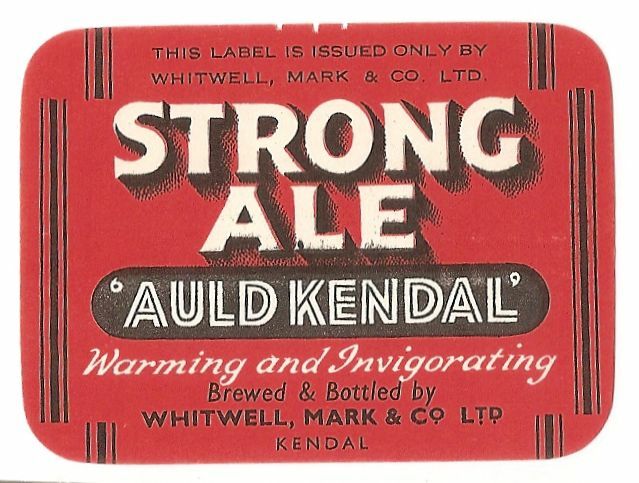 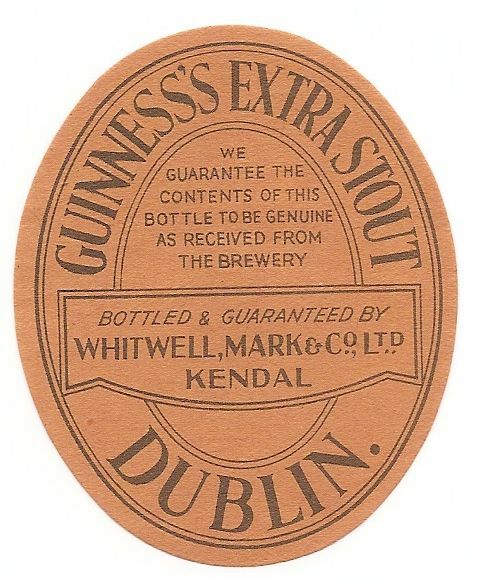 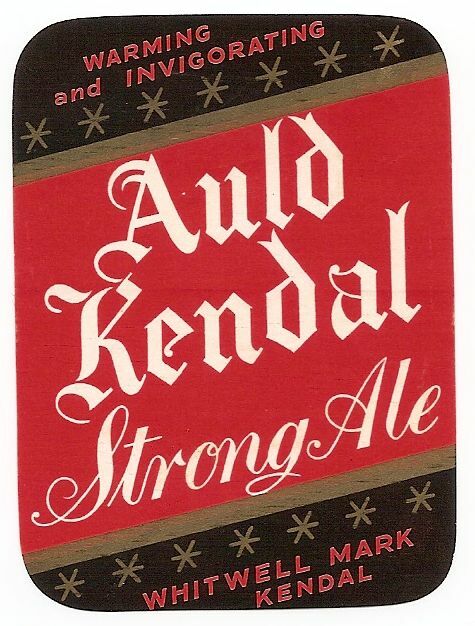 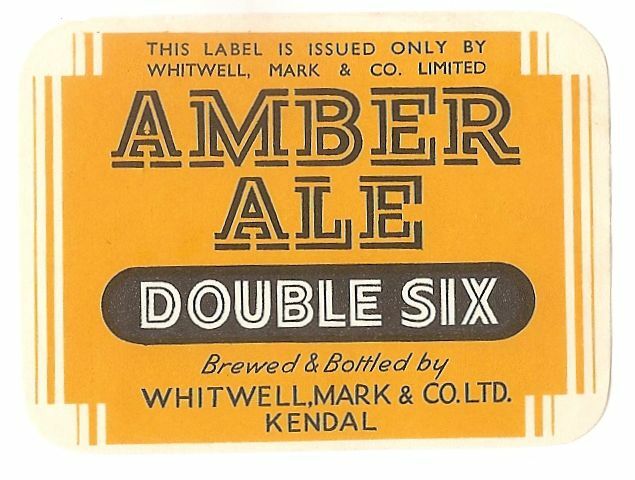 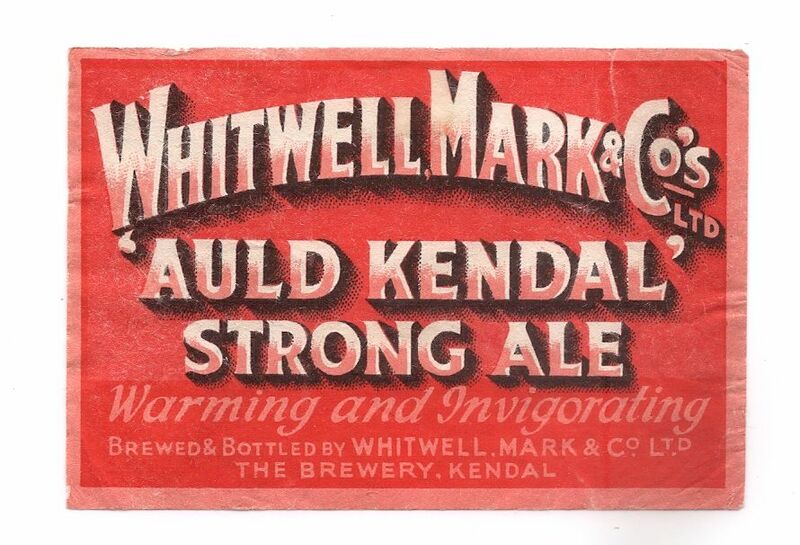 Acquired by Vaux & Associated Breweries in 1947 and continued to brew until closure in 1968. 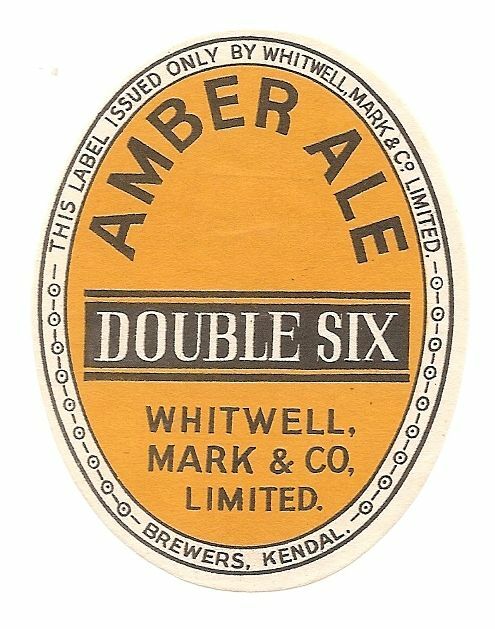 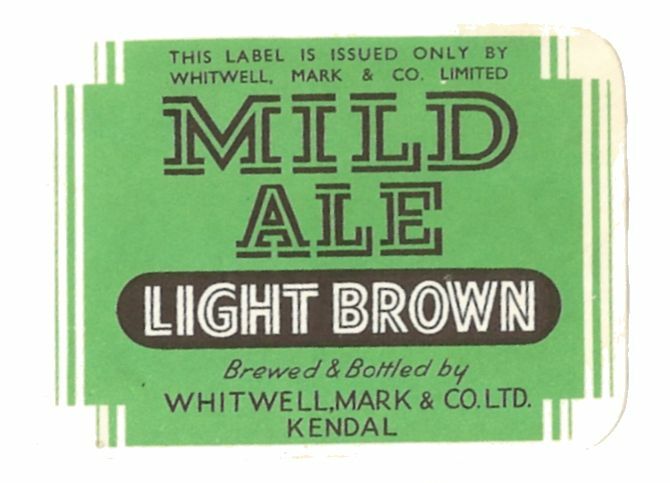 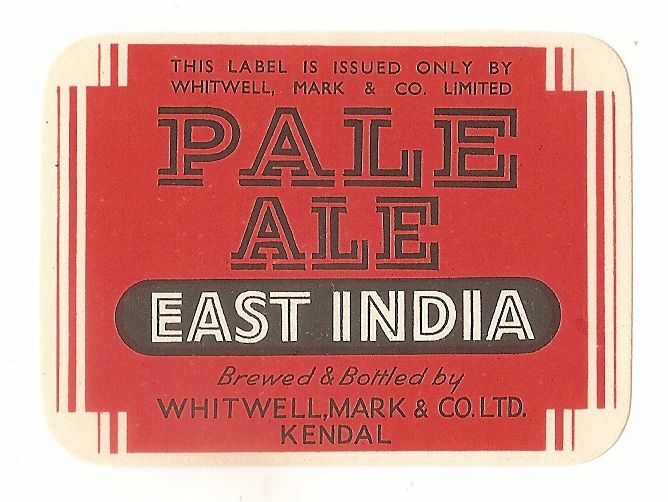 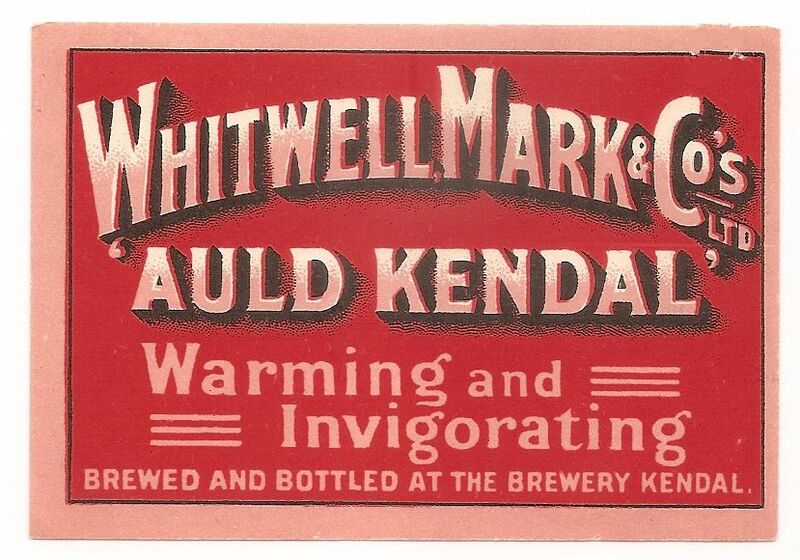 The name Whitwell Mark gradually disappeared from the labels. 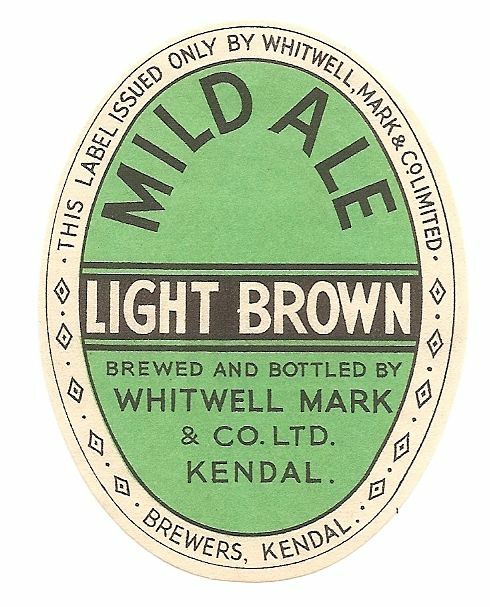 The brewery is now the Brewery Arts Centre.